Leaving SF on Thanksgiving evening, we flew (via Auckland) to Sydney, rented a car at the airport, and drove to Brendan’s parents’ place near Newcastle, New South Wales. After two days to recover (and a first look around Newcastle), we went back to Sydney. I had never been there (except passing through the airport once), so all the famous sights were new to me. The Opera House was a bit dingy and yellowish, not its usual pristine white. It may be discolored by soot from the bushfires that devastated nearby areas last October. I thought the best way to see the inside of the Opera House would be to attend a performance of some sort. At the box office, I swore in astonishment at the coincidence: Leonard Cohen was playing that night – and that night only. Standing room was available, at $198 (Aus) each. Then, as the box office lady was looking at her screen, she exclaimed: “Two seats have just become available, very good box seats, at the same price!” I was sorely tempted, but we had seen Leonard Cohen on the opening leg of this same tour in Oakland, back in February (at about the same price, but sitting down). That concert had fulfilled a longtime dream of mine, and I didn’t need to repeat it. 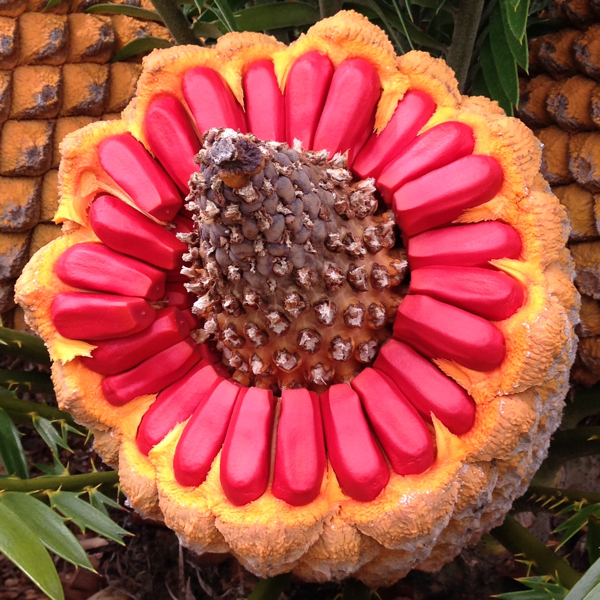 ^ More for the “things that will kill you in Australia” catalog: these colorful fruits of a cycad are poisonous (yes, there was a warning sign). We visited the Royal Botanic Gardens, which weren’t terribly impressive this time of year (it’s summer, I guess most things have finished blooming), but still a nice walk. Rounding Mrs. Macquarie’s Point, we came upon a group of Chinese tourists laughing, talking, and posing for the usual photos with the Opera House and bridge as a backdrop. I reflected that, in my lifetime, the dominant breed of tourists around the world have been, successively, Americans, Japanese, and now Chinese. Herd behavior seems much the same, only the languages differ. Hanging out near the group and trying to intermingle were two women of Chinese descent, evidently residents of Australia, carrying large signs in Chinese. One had a line of English translation: “You can leave the Communist Party”. We did many other things in those first two days in Sydney, most of which involved a lot of walking. 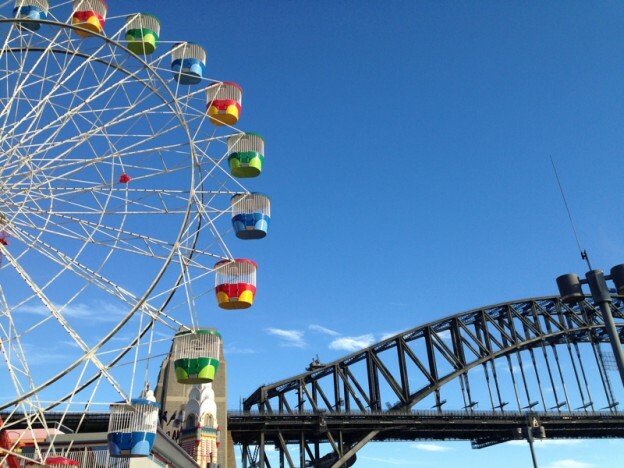 We walked across the Sydney Harbor bridge (very windy) and down to the Luna Park on the other side (it was closed). Took the train back, at least! 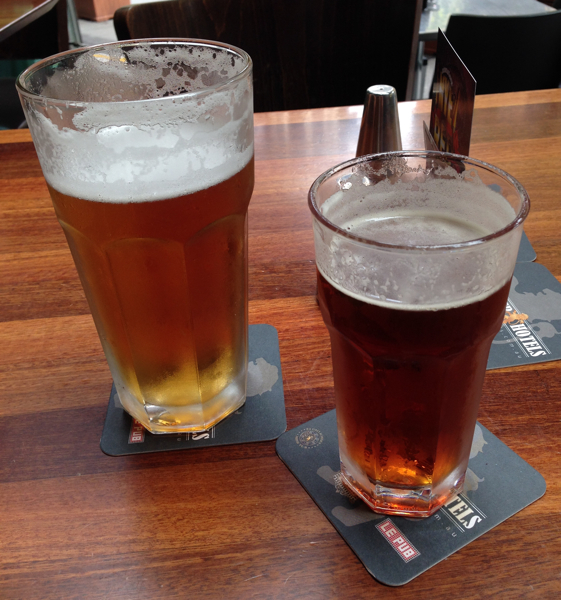 When you get tired walking around Sydney, it is very easy to find a pub to sit down in and recover with a cold beer. Brendan has long insisted that Australian commercial beers are better than American ones. Australia is now developing a craft beer industry as well, of which I found several tasty examples from James Squire. As I had discovered back in 2009 in Brisbane, and also applies to Sydney: a good way to see the city while taking a load off your feet is to hop on the commuter ferries. In Brisbane, these ply the river. In Sydney, they go all over the harbor. On the second evening, we enjoyed the half-hour ride from Circular Quay to Darling Harbor, and eventually found dinner at one of its many restaurants. 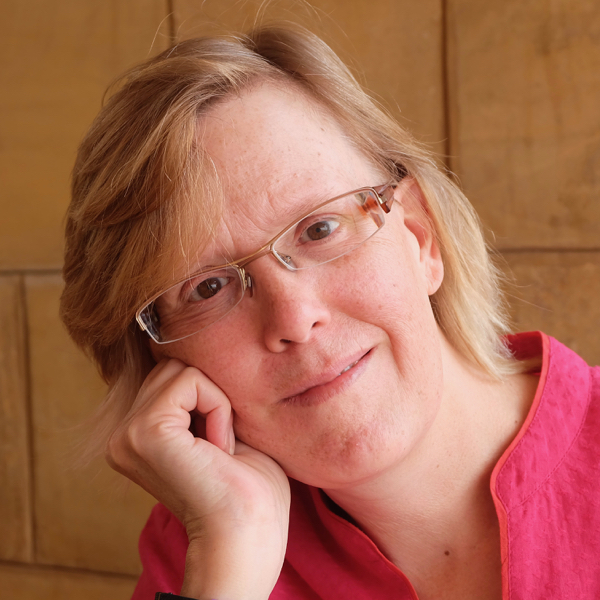 This entry was posted in travel and tagged Australia, Newcastle, Sydney on December 28, 2013 by Deirdre Straughan.